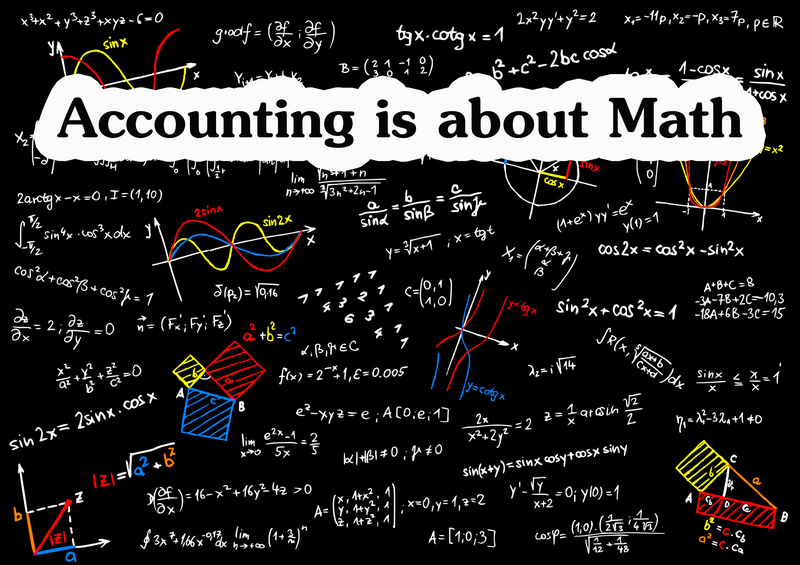 This is only partially true, accountant uses math just about as anyone else. If you are a law and maintenance person and you charge by the hour, I am sure you need to calculate how many hours you have been at that particular location and how much you need to get paid. Well accountants look at numbers the same way. Really its more analytics then algebra accountant. A tax preparer is not necessarily an accountant, and accountant is not necessarily a tax preparer. 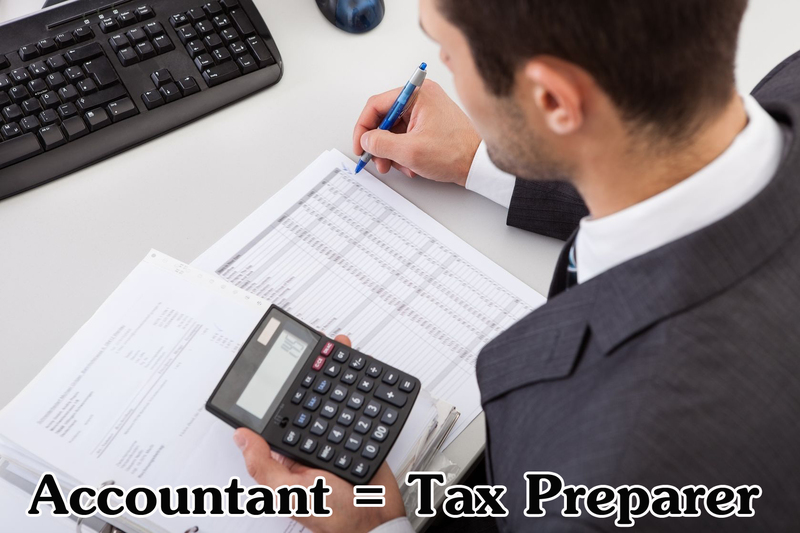 It depends on the type of accounting you do and there are plenty of tax preparers out there that are not accountants. 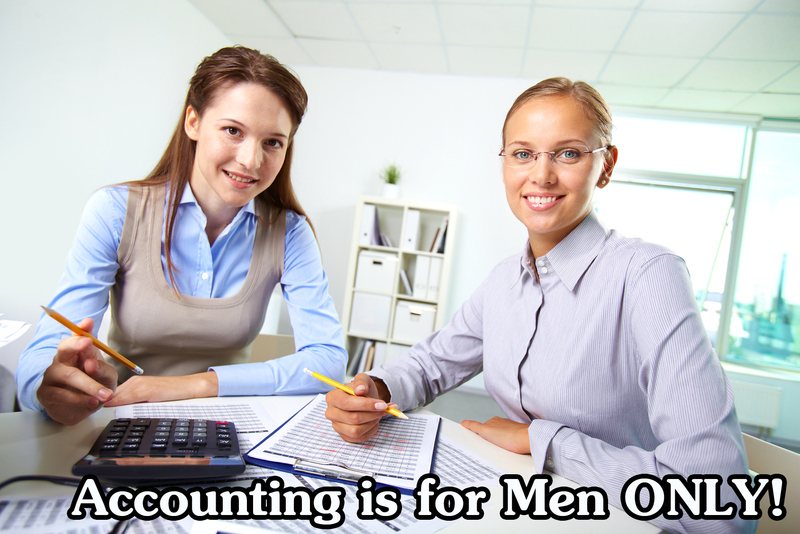 #3 Accounting is for Men ONLY! Accounting is for men only, well guys sorry but when they are starting to come into this field as a matter of fact women are starting to dominate this field little bit. Most places I’ve been, I’ve seen over 50 percent women in accounting. Accountants are introverted and boring, Well not really I will say I have little bit more extroverted personality than some accountants. But really there’s different types of accounting, so its depends on the type of accounting what type of accountant you are gonna get. 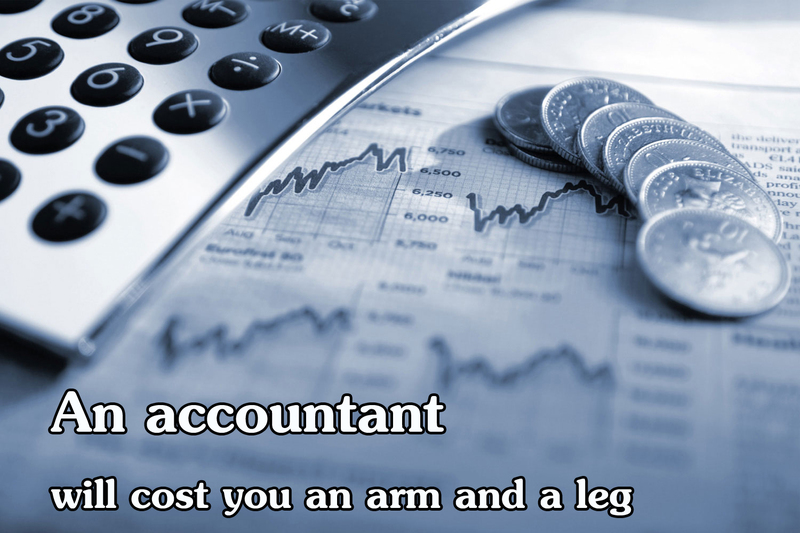 An accountant will cost you an arm and a leg, well its only cost a leg. Accounting depends on the type of services, if you are needing an external audit for a public company, if you need it for financial purposes. So you have to learn about the requirement of external audit. Sometimes there’s little pricey but there are firms out there that have lower cost for smaller firms. Do your shopping around if you just need someone to come in and handle your bookkeeping. I really don’t need an accountant to know how my business is doing. I go into company regularly and ask them how your company is doing financially. I get a lot of uh! uh! uh, till that tells me I am doing ok. No that is not, that tell you that you are doing okay, it is what you don’t know if that cash is where it should be. It could be reinvested back into something that’s gonna be R&D and increase your business. 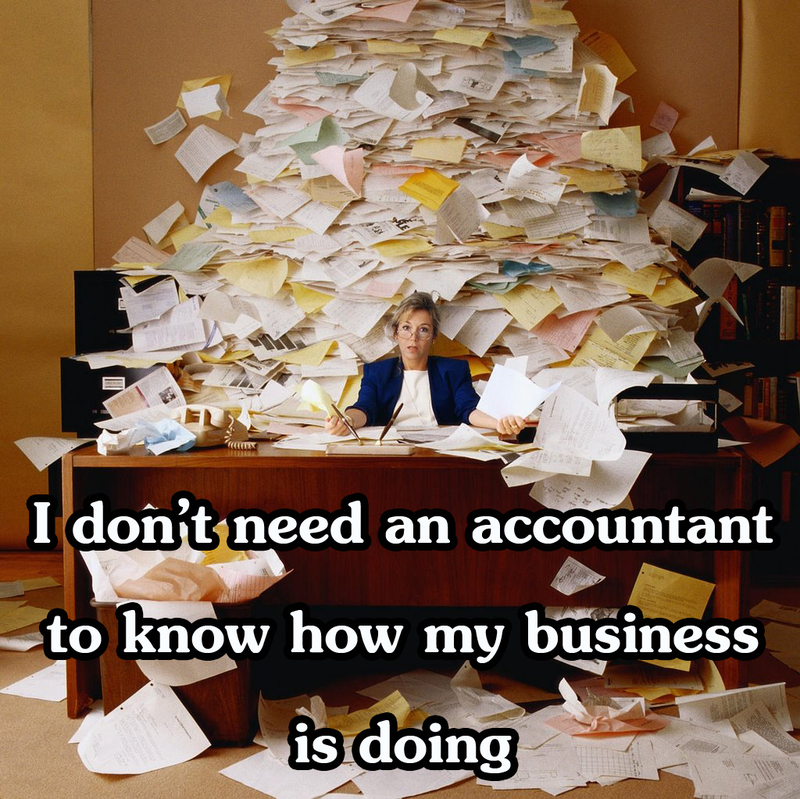 The last accounting myth, I can handle my accounting I have QuickBooks. Well you may have QuickBooks but did you really set it up properly. one, make sure it has been set up properly by the right person. 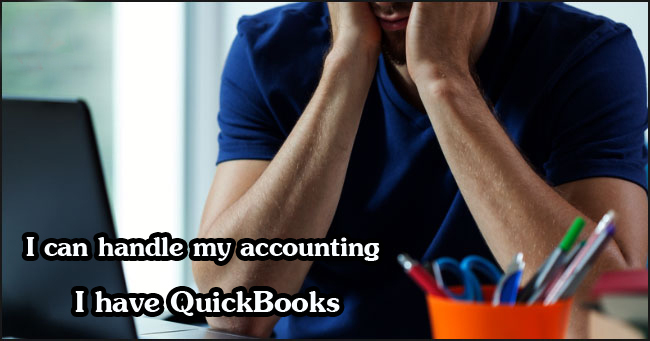 two, make sure that they have taught you how to use QuickBooks on a daily basis. three, make sure you have someone available to ask questions if you are stuck somewhere. So that was the top eight accounting myths, if you have any more questions, you are welcome to visit our website.